Did you know that the number of professional travel agents has more than halved in the last 14 years? That's a direct result of providing online access to travel sites like Kayak. Now, we can all book our own dream vacations and business travel with the click of a button. However, that doesn't mean we should be doing everything ourselves. We may not need a professional travel agent anymore, but it still makes sense to delegate travel arrangements. Time is money. As a business professional, your time is best spent doing what will make you and your business the most money. Doing anything besides what you’re really good at isn’t the best use of your time. Unfortunately, according to McKinsey & Company most sales executives spend less than half of their time actually selling. The secret that the top sales producers know is this: any task that's not directly helping you win new business should be outsourced. 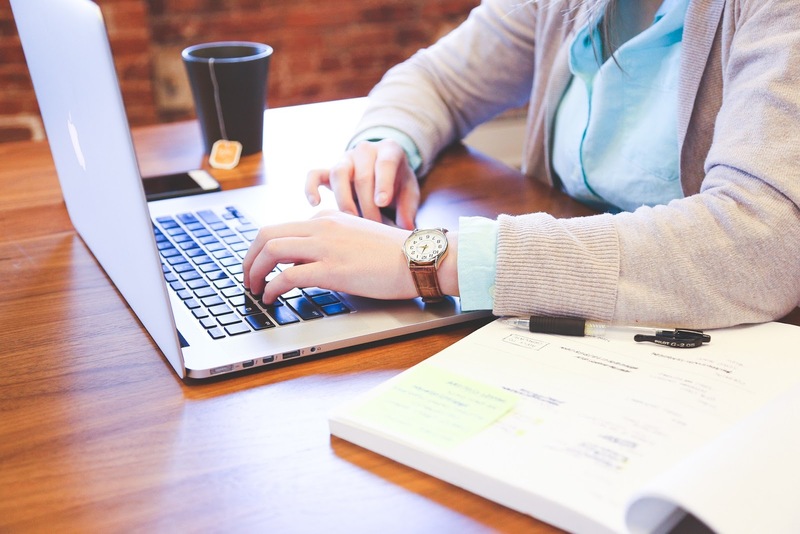 A remote administrative assistant can save you countless research hours by vetting thousands of options for flights and hotels on your behalf. Are your pockets, wallet, and/or briefcase overflowing with receipts? Ugh. We know how you feel. Sorting, creating, and submitting expense reports are a necessary evil when it comes to business travel. The Aberdeen Group reported that 51% of organizations cited improving their expense management process as a top challenge. Regrettably, expense reporting ranks pretty low on the list of priorities, which is another reason to delegate this task. A thorough virtual executive assistant will sort and categorize those receipts and credit card statements. They will create and submit expense reports for you, on time, so you can get that money back into your pocket faster. Your schedule is already jam packed, so it’s unlikely that you have time to meticulously sort through all the available options in order to find the best travel deals on the Internet. Using a virtual assistant saves you time and money, because all of the legwork is done for you. A remote administrative assistant trained in travel management will already know the best sites to locate the top deals, ensuring that your trip comes in under budget every time. Traveling can be stressful. Being organized makes things a lot easier. Knowing exactly where you’re going and what you’re getting in advance will take some of the weight off your shoulders. By using a virtual executive assistant to book your travel, there will be no surprises in store for you when it comes to what type of rental car you’ll get or what amenities your hotel will offer. All of those little details will be taken care of for you, and you’ll be made aware of them well in advance of your trip. If you’re a road warrior, you don’t always have the luxury of booking travel while sitting at your desk. Conversely, attempting to book on a mobile device may prove more difficult to export all of the details of your trip into your calendar on the spot, and increases the chance of things falling through the cracks. In this case, having a remote administrative assistant to take care of everything and provide the details is a priceless way to gain peace of mind while you’re on the go. Good travel arrangements go way beyond booking itineraries. A virtual assistant who helps you with travel should act as your personal advance team. He or she should monitor your flights to see when you are running late, and begin dealing with the cascading effects before you even land. Traveling can become a very unpleasant experience once the tiniest thing goes wrong. That’s because of all the dependencies of each moving piece. A virtual assistant can deal with all of this for you. 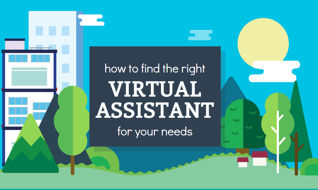 Want to learn more about how Virtual Assistants can handle your travel?